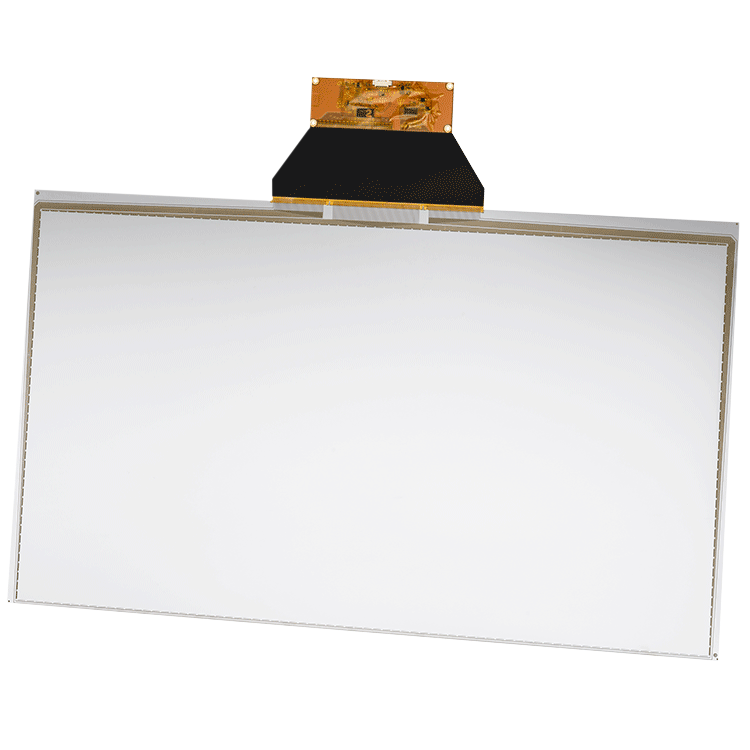 Projective capacitive touches are basically available in two different structures. First, there are sensors based on PET films. These are flexible and can be laminated to the cover glass (OCA film). On the other hand, there are glass sensors, which are usually based on a rigid glass substrate and thus joined by liquid glue, means optical bonding (OCR), with the cover glass.